In memory of long-time member, Dr. Ann Hertzler, we have established a special memorial fund to purchase equipment and materials to continue the Oral History projects she was so instrumental in establishing. 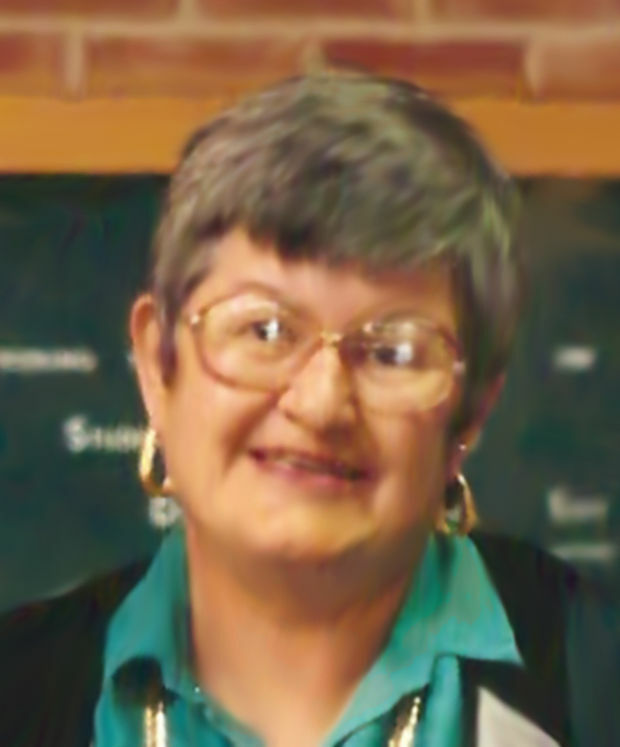 Dr. Ann Atherton Hertzler was Professor of Human Nutrition, Foods and Exercise at Virginia Tech, from 1980-2001. She retired as Professor Emeritus of Nutrition in 2001. She then moved to Kure Beach to live near the ocean which she had come to love during her Fulbright year in Australia. Her awards included recognitions from Penn State, the American Dietetic Association, and as a Fulbright Scholar to Australia. Among her research interests was Nutrition Education for Children. In 2005 Virginia Tech established the Ann Hertzler Children’s Cookbook and Nutrition Literature Collection. Her initial donation of publications dating from 1910 has grown to nearly 400 items. In retirement Ann was an active volunteer at the Latimer House and the Karen Beasley Sea Turtle Rescue and Rehabilitation Center, along with her work with the Federal Point Historic Preservation Society. She was also the editor for Modern Recipes from Historic Wilmington published by the Historical Society of the Lower Cape Fear in 2003.